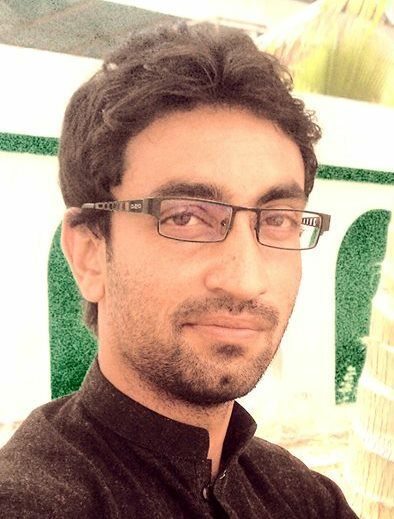 Adnan Aamir is Founder and Editor of Balochistan Voices. 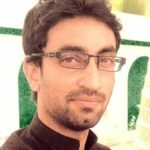 He is the former Editor of Balochistan Point from July 2014 to January 2016. 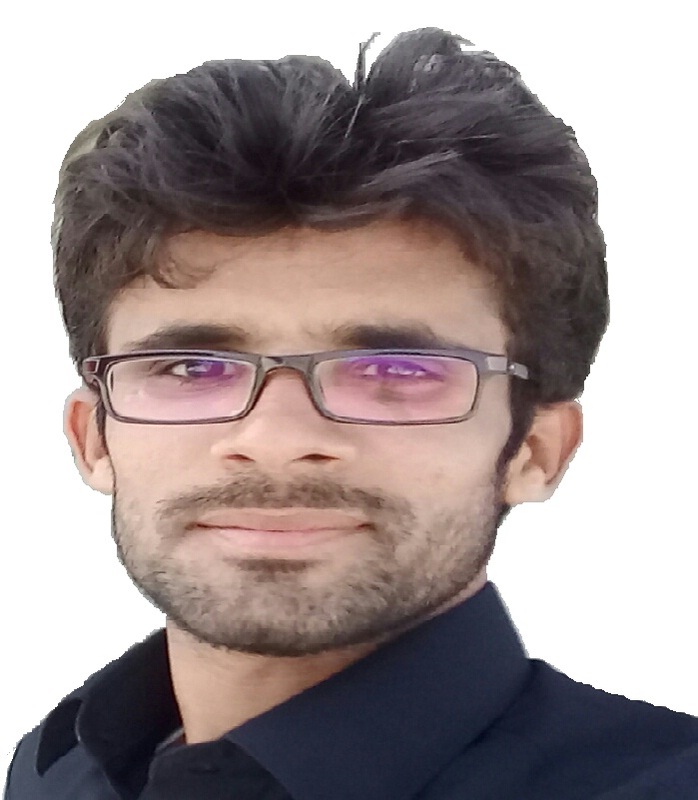 Adnan also writes for Leading Pakistani English Newspaper The News International as a columnist, for Newsline Magazine and The News on Sunday as freelance journalist, For Balochistan Inisde Magazine as correspondent and for The Nation as a blogger and feature writer. 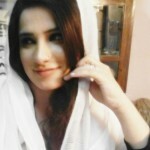 Rubina Ibrahim Zehri is a former cultural and presently current affairs host of PTV-Bolan and a famous TV personality. 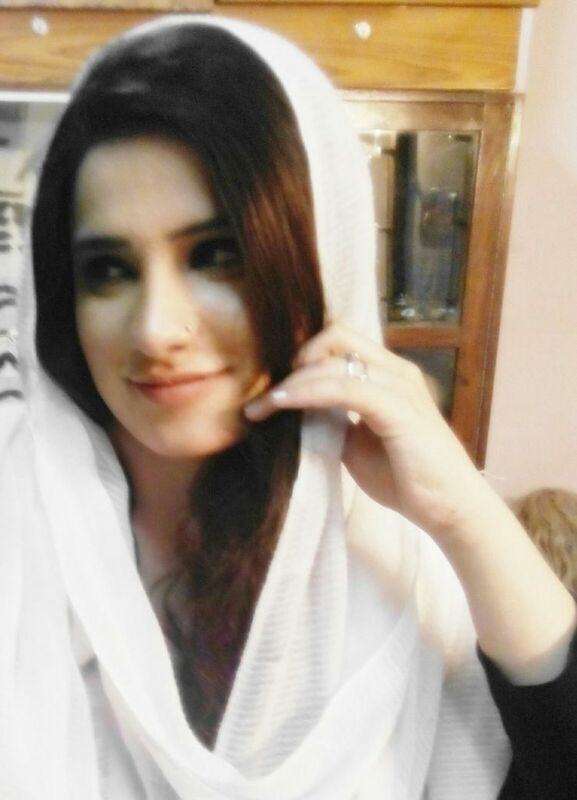 She is actively involved in social media campaigning and manages Social Media activity of Balochistan Voices. 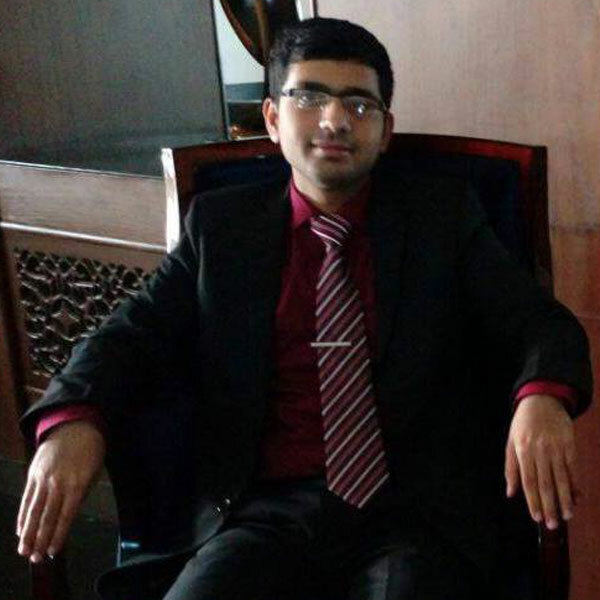 Ayaz Khan is a graduate of Mass Communication department from University of Karachi. He assists editor in editorial work and also contributes news stories, opinion pieces and blog articles. Yahya Sahil Reki belongs to District Chagai of Balochistan. He has worked with Daily Qudrat, Daily Azadi and Daily fighter Times. 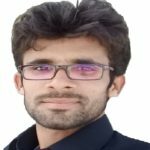 He covers Quetta Division for Balochistan Voices. 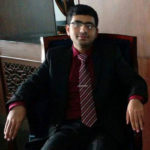 Hussain Raza belongs to District Gujrat and currently based in Islamabad. 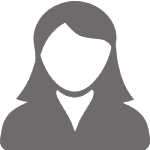 He is a Freelance Researcher, Writer and Journalist. 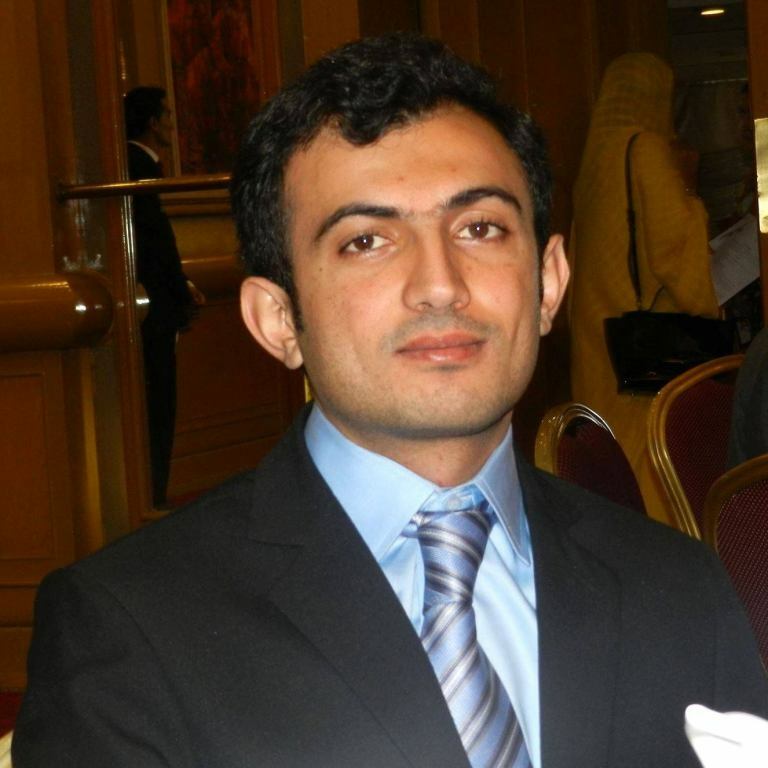 He is reporter of Balochistan Voices in Islamabad. 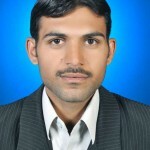 Adil Nazeer Hassani belongs to Kalat district of Balochistan. He works as a newscaster for radio Pakistan Brahvi Servcie. He covers Kalat Division for Balochistan Voices. 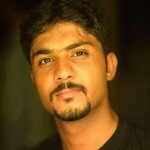 Suleman Hashim is a Gwadar based senior Journalist. He covers Makran Division for Balochistan Voices. He has been active in the field of journalism since 1990. 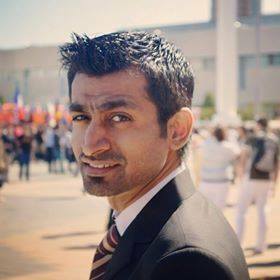 He has worked for Balochi Magazine, Daily Gerok, Pak Voices, Daily Bolan and Daily Intehkhab. 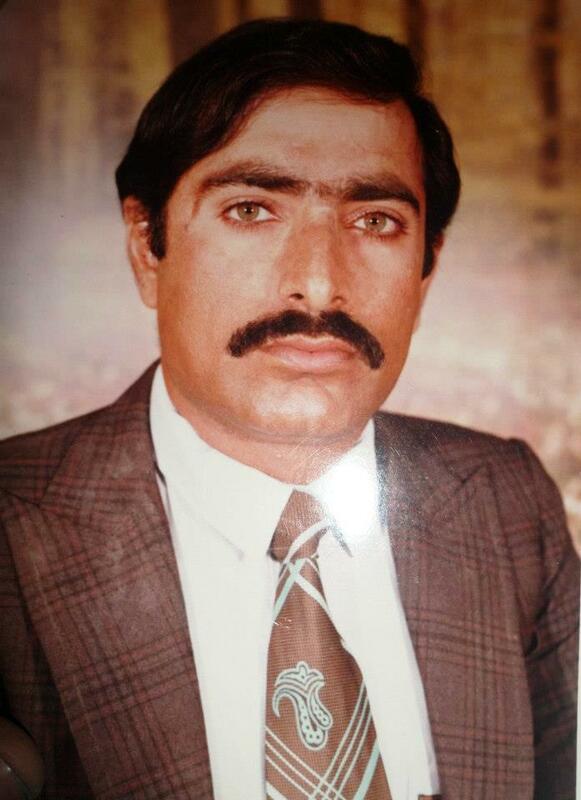 He has served as General Secretary and Vice-president of Gwadar Press Club. Tahira Khan is a student of BS (Hons) in Political Science from University of the Punjab, Lahore. She writes feature articles for Balochistan Voices. She has also written for Voice of Youth and Quill Magazine. 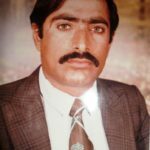 Muhammad Javed Siddique is a M.Phil scholar in Political Science department University of Karachi and was a General Councilor in incumbent Local Government UC-Pishukan District Gwadar, Balochistan. 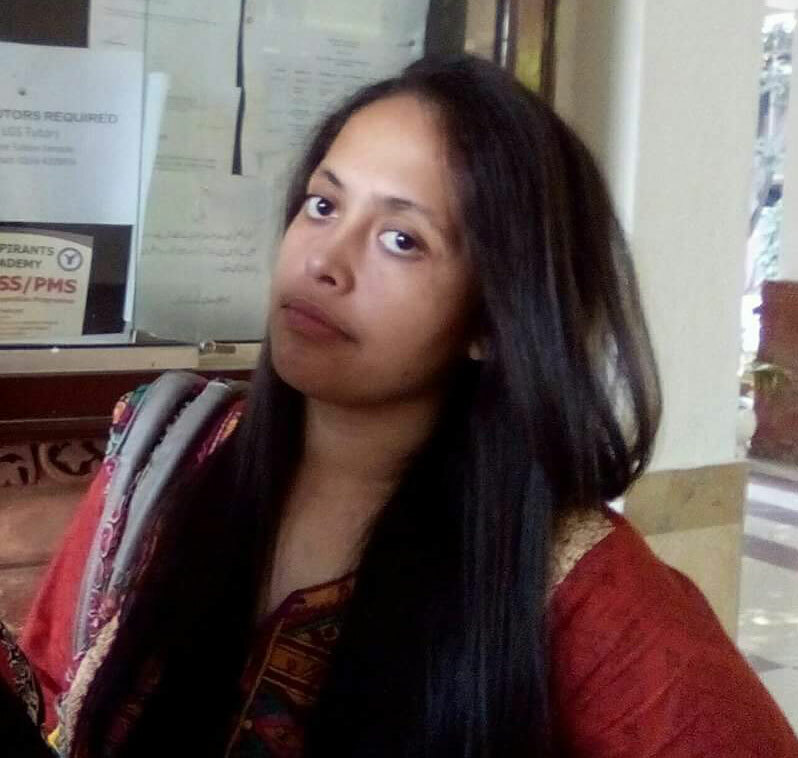 Ume Kulsoom is currently pursuing MBBS from Bolan Medical College, Quetta. 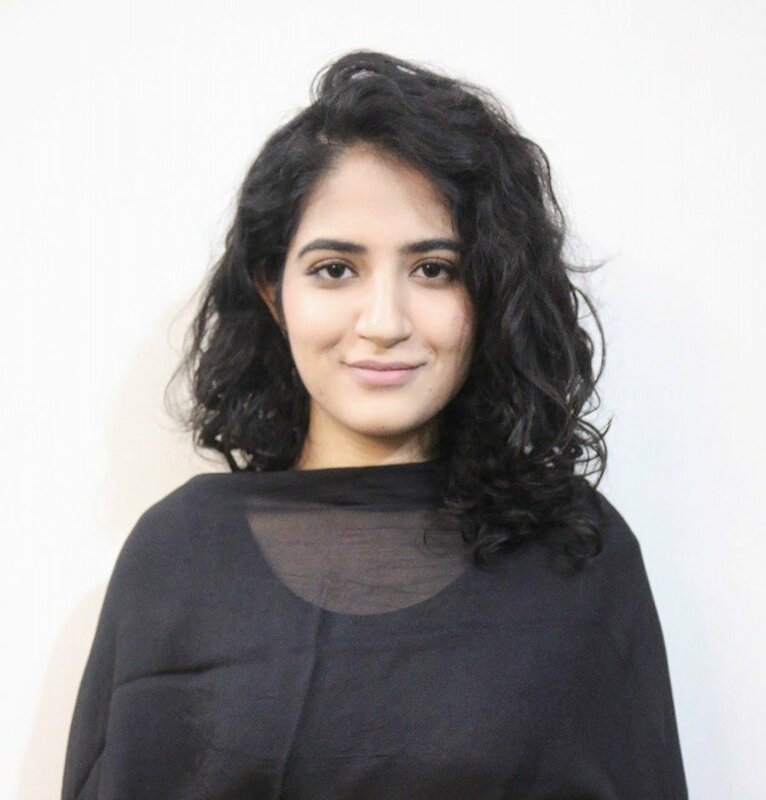 She has studied at Army Public School, Lahore for Matriculation, and Kinnaird College for Women, Lahore for Fsc. Her focus of writing is on women empowerment, gender equality, education, barriers in healthcare and social activism. Yasmeen Baloch belongs from district Panjgur of Balochistan. She is a featured writer of Balochistan Voices and writes mostly on social and educational issues. Chiragh Baloch is CEO of Balochhost.com, Web Developer/Designer at Balochtech.com, Online Instructor at ITBaloch.com. He is also an actor, entertainer and Internet personality known for online vine videos on Facebook, YouTube & Instagram. Student of Master in Computer Science at Peoples’ Friendship University of Russia.